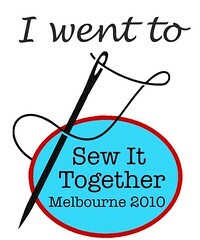 So I claim to be a sometimes crafter, but you'd never tell! 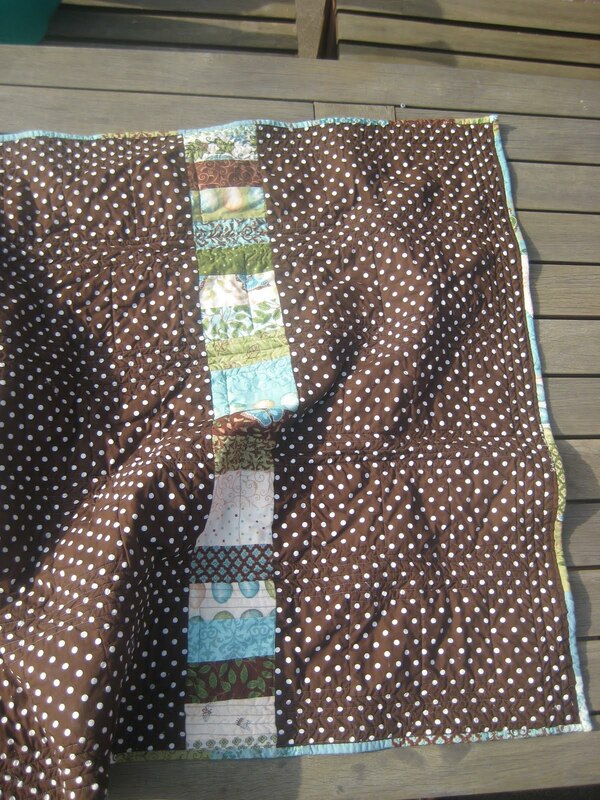 Here are some pics of my 2nd quilt project, washed and dryed and ready to post to our newborn nephew. Super crinkly - but I quite like that. This shows it folded, ready to send. Admire the clever herringbone machine quilting pattern: it's puckering because I pulled the backing fabric too tight before basting. We live and learn. I alternated the direction of the stitching, so it does kind of look like it was on purpose (or "a dolphin" as we say at home). 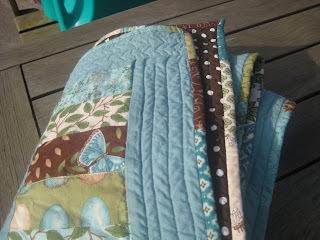 This shows the backing - I loved the chocolate polkadots, and thought they worked nicely to balance all the green and duckegg blue. And here you can see most of the front. I wanted a casual modern look, and I think the narrow quilted "stripes" achieve that well. 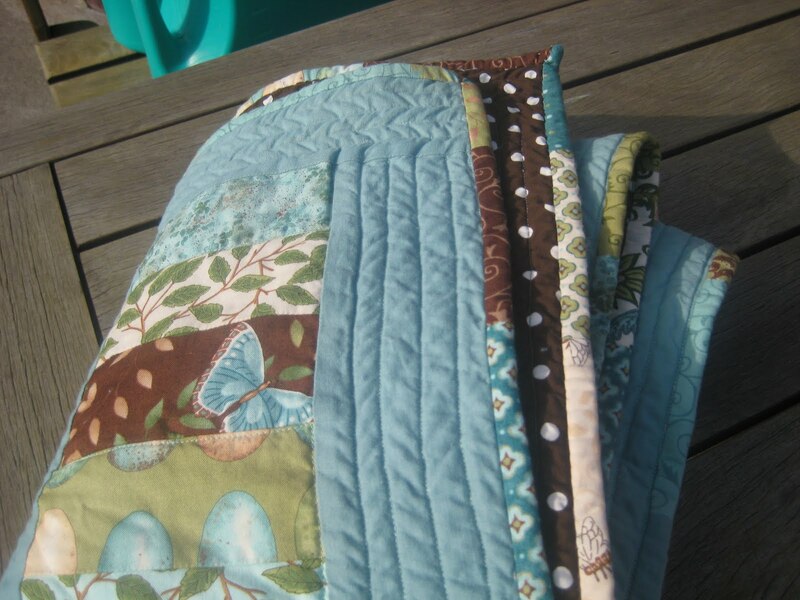 The patterned fabric came from Busy Thimbles - Cherish Nature charm pack. I fell for the egg and butterfly motif, and I'm really happy that the colours are classic with a modern twist. 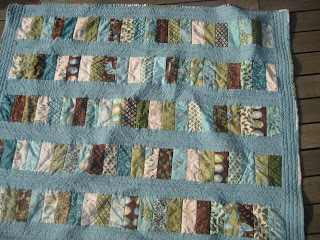 The charm squares made it a really straight forward project, and removed the risk I felt in having to cut accurately. 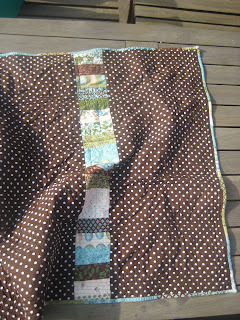 Backing and plain fabric from my local patchwork shop. Batting is 100% cotton, so it's not too hot for a littley living in WA. My SIL says she loves it, which is lovely and I was delighted to find that the duckegg blue was a colour she'd picked for the baby's nursery! Smiles all round. Guess what? 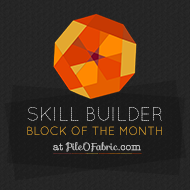 You won my Rug giveaway! Congratulations. Please forward your email to me and I'II put you in touch with my giveaway provider. Rose at AbleMae.